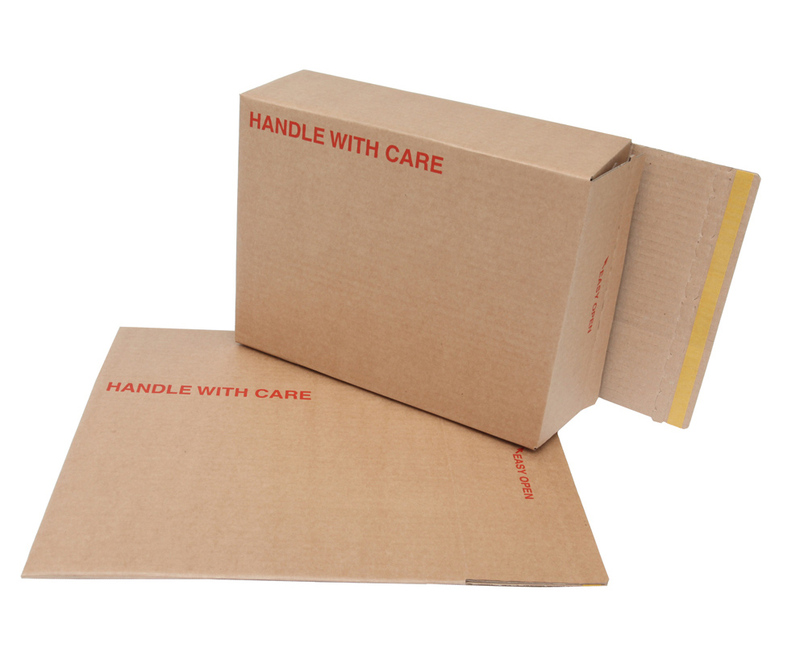 These cardboard postal boxes are conveniently self-seal and offer strong protection with no need for adhesive tape or glue. They are easy to store being flatpacked, and quick to assemble. Royal Mail Small Parcel size. Not what you're looking for? To view our full range of Postal Boxes click here. 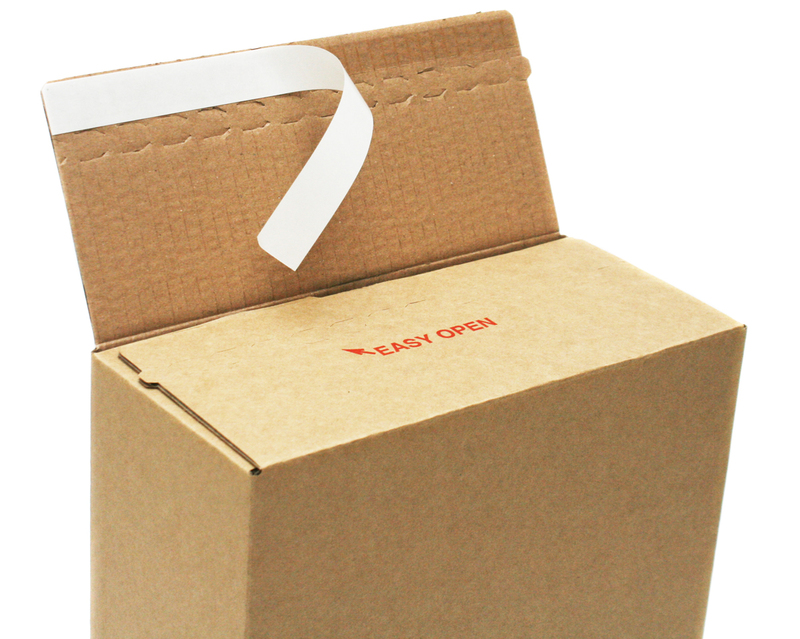 These self seal postage boxes are a cost effective packaging choice whilst offering a host of benefits to both you the sender, as well as its recipient. First of all, the size of this postal box fits within Royal Mail's Small Parcel size so you can send your items now for even less! Supplied complete with a reliable and strong self-seal strip, there is no need to seal these cardboard postal boxes with tape or glue so are extremely quick and efficient to use. Not only that, your recipients simply pull the perforated strip to open this packing carton - reducing opening time and fuss! 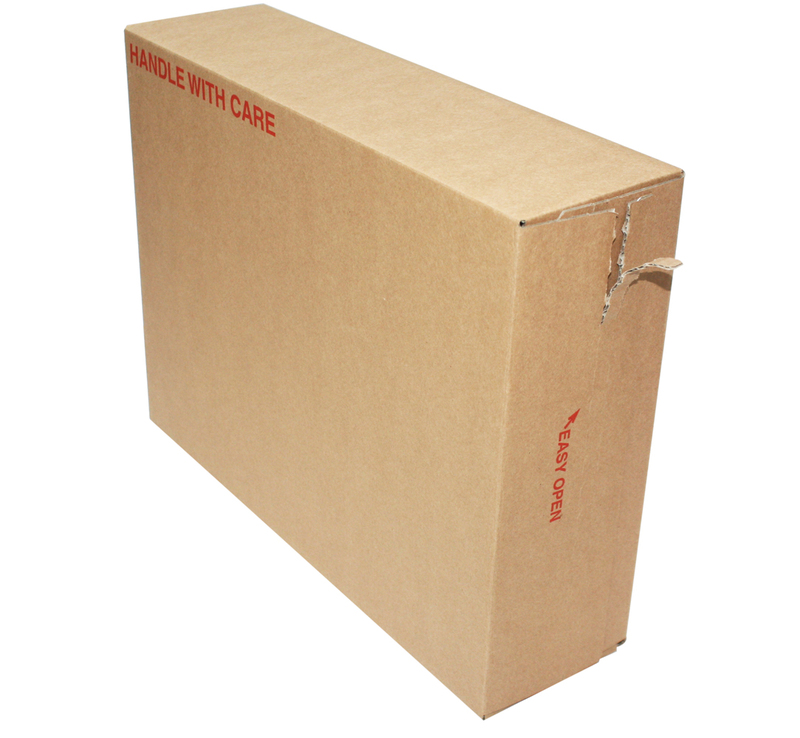 Made from strong, rigid corrugated cardboard, our mailing boxes provide top protection when sending your items in the post, as well as being extremely secure thanks to the high tack self seal closure strip. Printed 'Handle with Care' these shipping boxes also alert handlers to treat your package kindly! 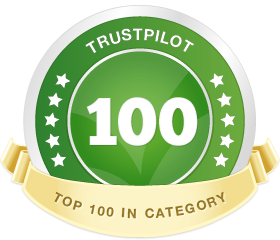 Environmentally friendly postal boxes / cartons made from fully recyclable, durable cardboard material. Supplied flat-packed for quick assembly in convenient packs of 20.